Owing to our extensive years of industry experience and in-depth market knowledge, we are providing a commendable array of Electric Gold Melting Furnace. 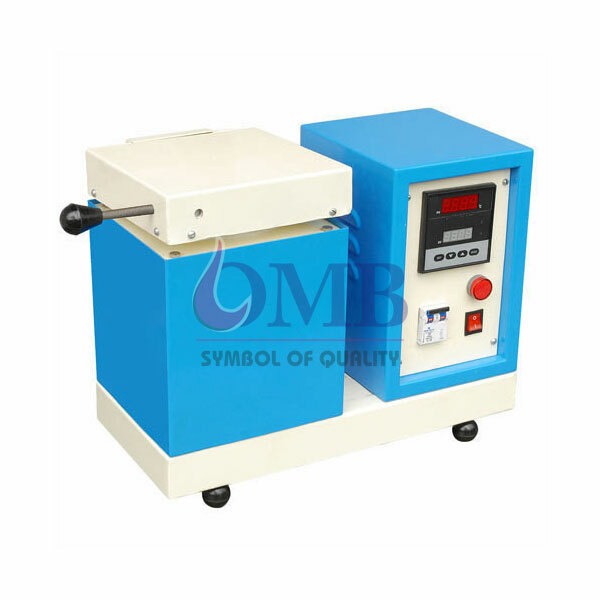 Equipped with digital display, this furnace is extensively demanded by the jewelry industry. Our professionals only use well-tested components and progressive technology while manufacturing this furnace digital. We have priced this furnace digital suitably to meet the budget requirements of our prestigious clients.